Enter a new world, more productive, more economic and cleaner. SELECT machines are dedicated to plastics molders wishing to implement electric drives for cost-effective, energy saving and clean productions. Each motor integrates an optical encoder for ultra-precise measurement of motor speed and position. 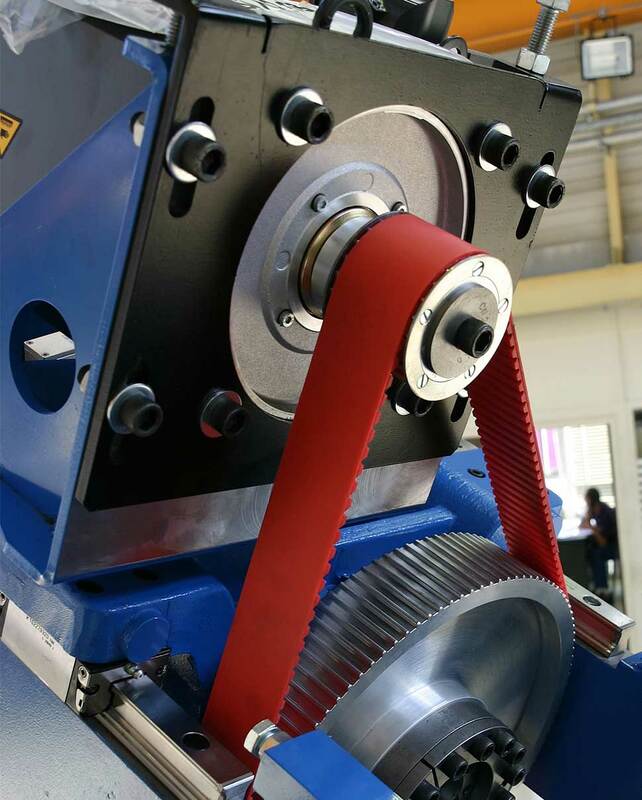 Highly durable steel reinforced polyurethane belts are coated to ensure no dust pollution. Precision, strength, high wear life. Used for ejection and injection unit travel. 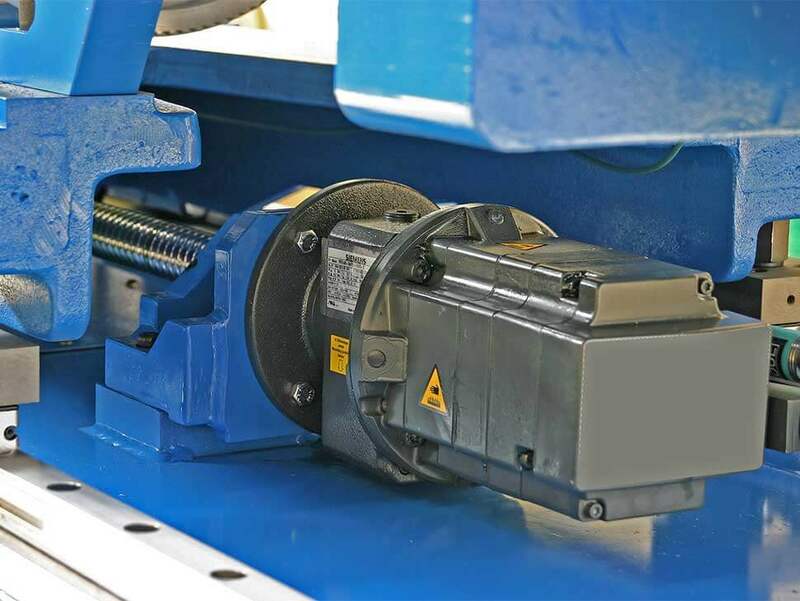 Each movement of the machine is piloted by a synchronous servo-motor, which in turn is controlled by its own inverter drives – 6 to 7 motors on a single material machine. 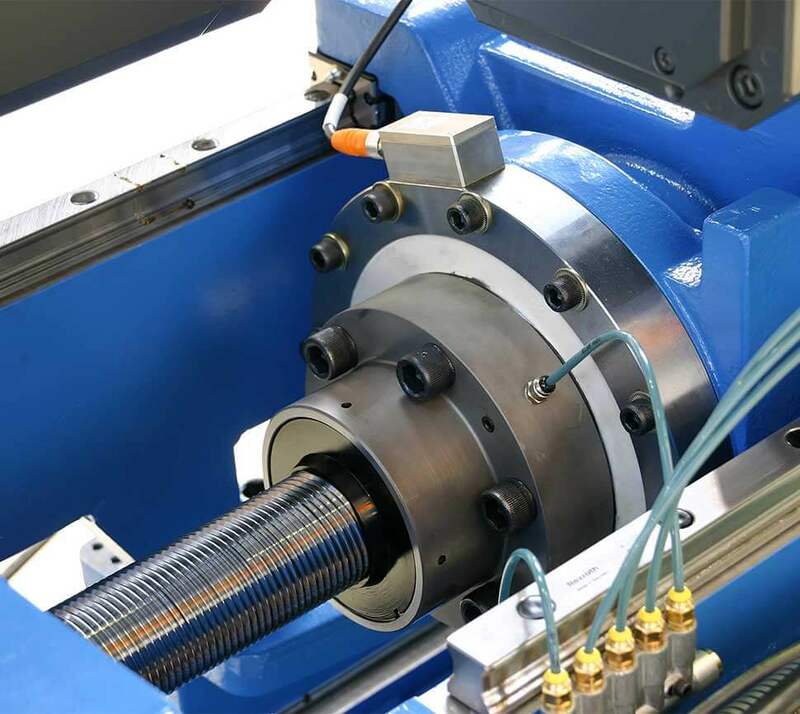 Through use of high performance mechanical systems: linear rails, planetary roller screws and ball screws. High quality inverter drives ensure the highest efficiency for the motors (η > 0,9). Precise speed control from 3000rpm to complete stop.